Your kids are going to LOVE this super creative themed Fall Apple Cake! What kid wouldn’t want to dive into this beautiful, fall apple themed cake?! 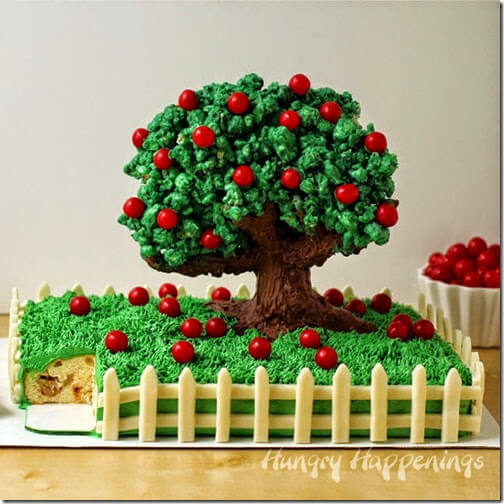 Find out how to make this amazing fall cake from the talented Hungry Happenings!